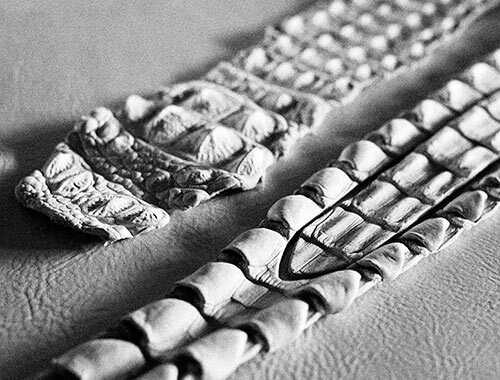 40 Years of History in One Belt - Post&Co. Tuscany boasts a great history of manufacturing and an important presence of specialized and expert artisans. The strength of these companies is the attention to detail and quality that has always characterized both their artisan traditions and their use of new technologies, offering innovative and unique products to their clients. Post&Co. is proud to be one of these companies. Founded in the ‘70s as a family business, it immediately brought in the most skilled artisans, some of whom still supervise production today. Often, when we wear a garment or an accessory, we are not even distantly able to imagine the great amount of work behind each piece. 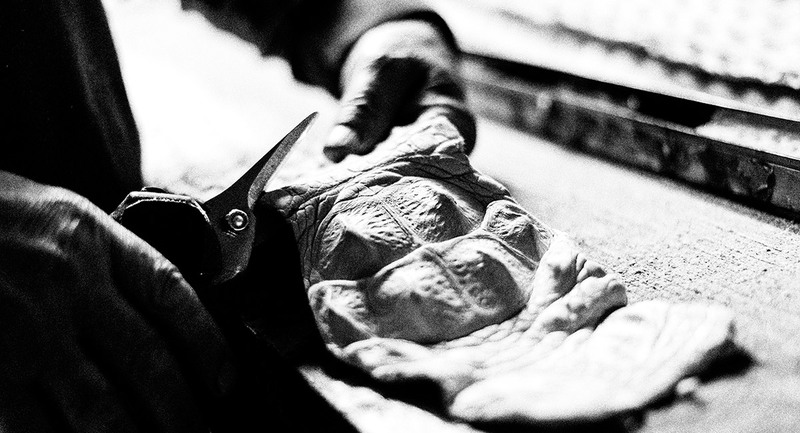 The owners of the company personally follow the search for and the selection of the finest leathers on the market, from the most classic to the most luxurious such as python and crocodile. Drawing inspiration from the Tuscan landscape, they favor natural tones, following each step of production and inspecting each unique piece. 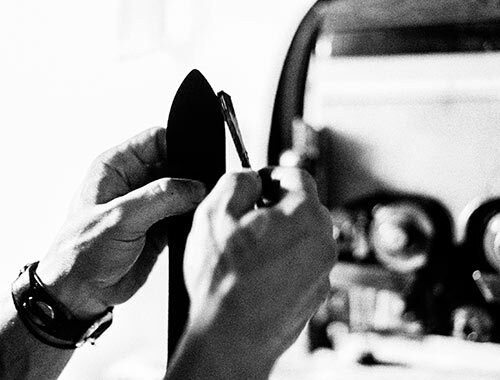 While technology is an integral part of the daily process, the core of the brand is still rooted in hands-on craftsmanship. 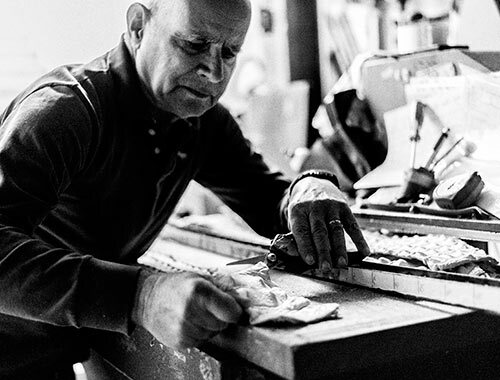 For over 40 years each accessory has reflected Post&Co.’s great passion for leather work, combined with the experience and know-how of each artisan who patiently brings every masterpiece to life.